Seller is Very Motivated, Price Reduction!! 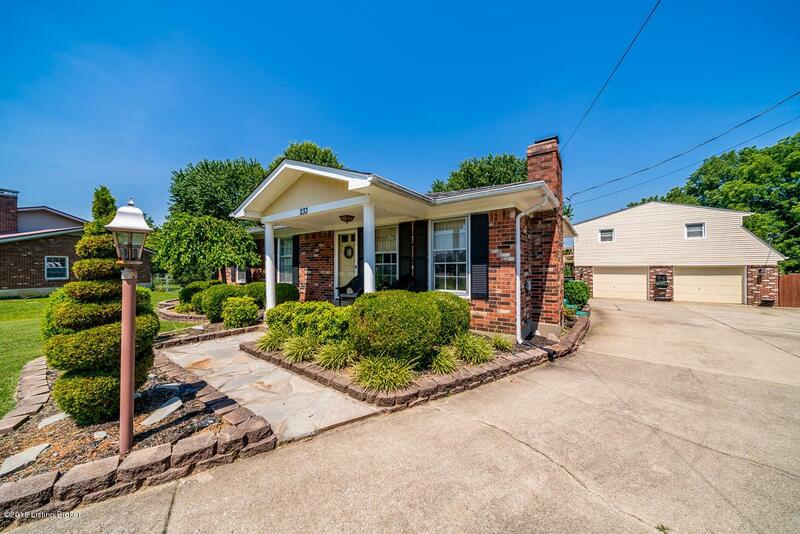 Don't miss out on this well maintained home located in the Mt Washington school district. 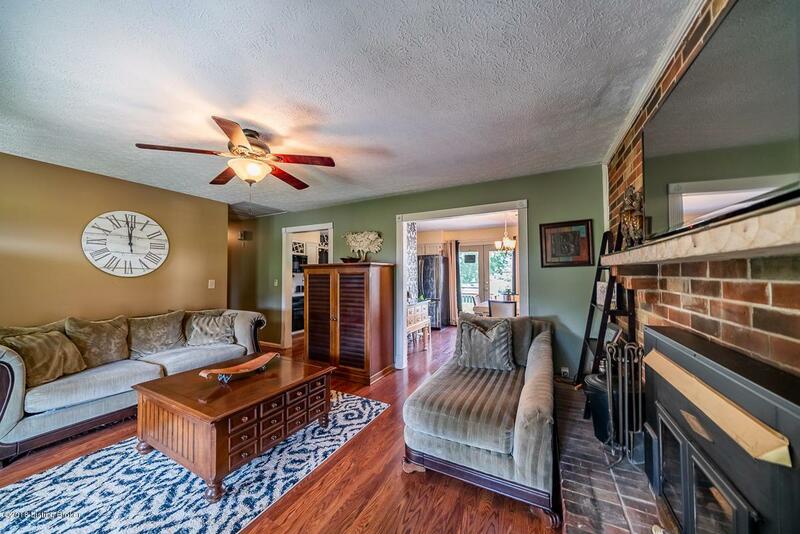 This listing consists of a 3 bedroom, 1.5 bath home (1,188 sq ft) & a 1 bed, 1 bath apartment (788 sq ft) that is situated above a detached 2.5 car mechanic's dream garage. The apartment can be used for a loved one or rent it out for additional income (it has its own electric meter). 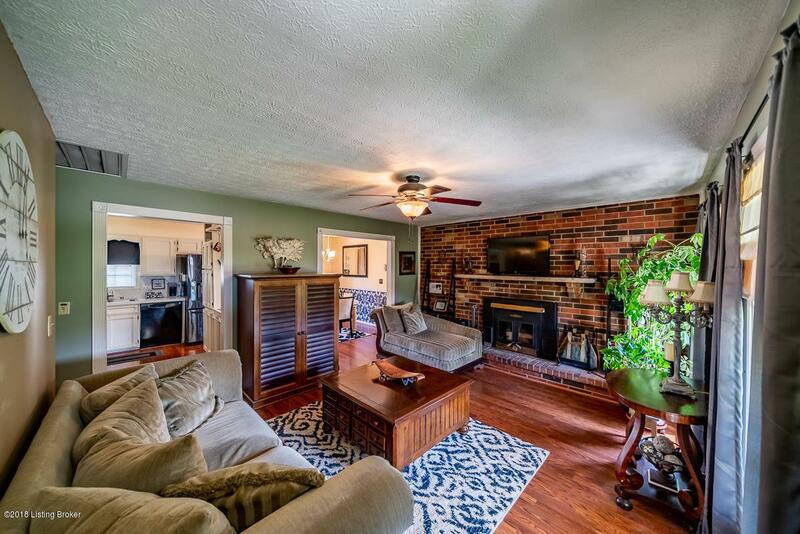 The main home is nicely decorated with laminate wood flooring, wood burning stove in the living room & updated kitchen. 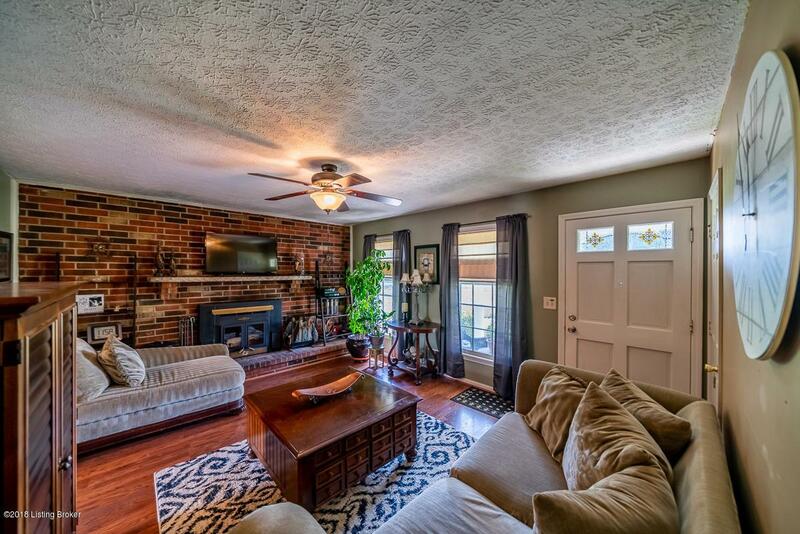 The master bedroom has a door way leading to a private courtyard with a brick fireplace. The enormous backyard has plenty of room to entertain & also has a fire pit. The 2.5 car garage has a workshop area inside & has enough room for storage & vehicles. Also...has a nice concrete patio next to it. There's just too much to list about this home. Call me today for a private showing & see for yourself! !